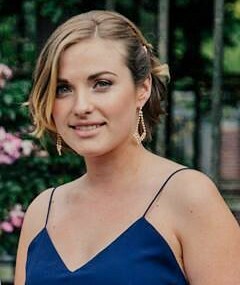 The young women of Irish birth or descent listed below will be competing for the honour of being the 2015 PBT New Zealand Rose of Tralee, to succeed Lisa Bazalo, the 2014 New Zealand Rose of Tralee. 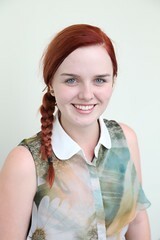 Amy is a 26 year old recruitment consultant for Fletcher Building. 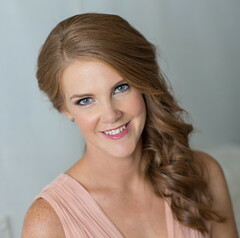 She has been active in the Auckland Irish Society for many years and her family are no strangers to the Rose event with her sister, aunt and cousins all having competed previously. Her paternal grandmother emigrated from County Donegal in 1951 and her maternal great grandparents are from County Limerick. Amy completed a conjoint degree in Bachelor of Property and Commerce with a double major in Commercial Law and Marketing. When not studying she found time to do representative cross country and partake in various societies. Amy is involved in charity work for breast cancer and Starship Foundation. 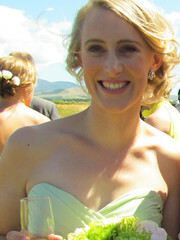 Having done Irish dancing for a number of years, she is now involved in other activities such as running (she recently completed her first half marathon), learning mandarin and is trying to complete all the great walks of NZ. Danielle is a 25 year old teacher for the Gisborne Kindergarten Association, having studied at Canterbury and Massey universities. She is completing her registration and aims to continue teaching at either early childhood or primary level. When younger she was very competitive in sports and reached representative levels for hockey, soccer and lifesaving. Danielle also has many art and craft interests, has won art prizes and was selected to attend a BBC painting course in Vrindavan, India. She also spent additional time in India volunteering in a school, and immersing herself in the local culture. Danielle has also fitted in competitive Irish and Highland dancing. She is especially proud of having completed a four month cycle tour of the South Island and a 10 day hike of the North Western Circuit of Stewart Island (one of the several great walks completed). Antonia is a 23 year old student of Health Science at Massey University. Her paternal great-great-grandparents were from Dingle and Galway and married in Lyttelton in 1882 before moving to Taranaki. After leaving school Antonia enjoyed some time travelling, but has recently decided to return to study. She initially started a marketing qualification but has switched to health and longer term would like to work in the health promotional field. She enjoys singing and is known to do covers with a band or backing track and can also play the guitar. When not involved in music, arts and theatre, Antonia will often be seen out doing bush walks. Esther is a 21 year old nurse at Hutt Hospital. Esther's great grandfather was from Ballymena in Co Antrim. When not nursing Esther is an avid performer, with many qualifications in ballet, jazz and tap over the last 16 years, including completing her Solo Seal Diploma. 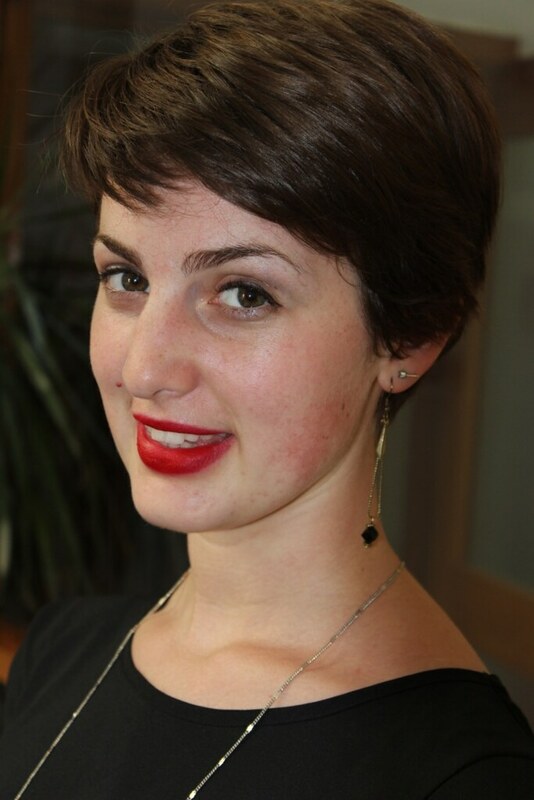 Esther enjoys movie nights and cooking with her flatmates and can be seen running along Petone beach to keep fit. She is able to play the bass guitar and has a keen interest in photography. She would like to use her nursing skills overseas exploring the world connecting with a variety of people. Maggie is a 21 year old student. She has completed a degree in Psychology and Marketing and is now doing postgraduate study in Human Resource Management. Maggie’s family emigrated to NZ 140 years ago and the family has maintained links with family who remained in Ireland. She is a very fit and active person having been a competitive swimmer and used these skills in a range of other water activities including wakeboarding, and water skiing. When not on the water she has played netball, basketball and hockey. She volunteers with the Big Buddy programme, to be involved in the community while she finishes her studies, and aims to continue this when she secures a position in Human Resources. 21 year-old Caitlin is a reporter at the Southland Times who arrived at this position after completing a Bachelor of Arts, including an exchange at the Royal Holloway, University of London, followed by a post graduate diploma in Journalism. She likes playing the guitar and piano, travelling, reading, and crocheting, and dislikes missing the perfect tea temperature window. Her ultimate goal is to become a documentary filmmaker and she has already produced a short film.